In light of the recent FBI hair analysis outrage, it seemed appropriate to revisit an old classic in the history of failing forensic science. The Shirley McKie fingerprint scandal. Back in the 1990s, Shirley McKie was a police constable whose life, along with an important murder investigation, was essentially ruined due to mistakes made by forensic experts. 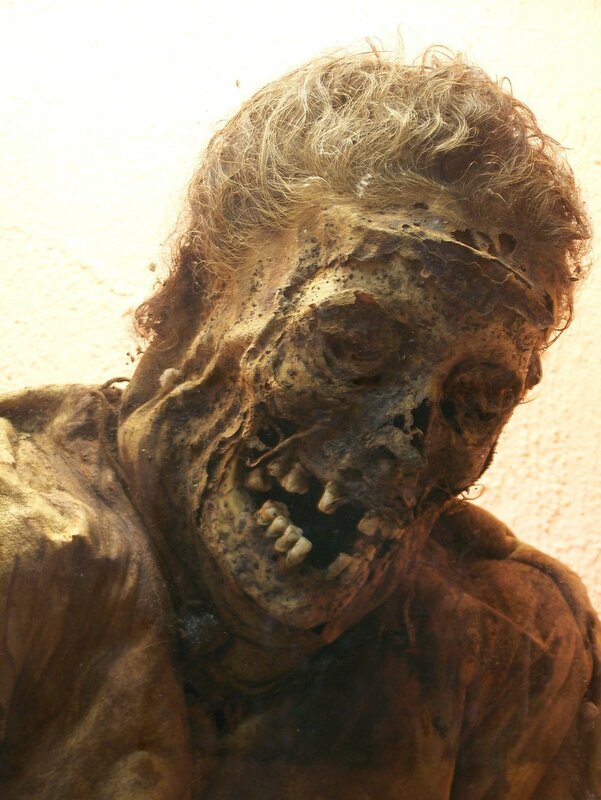 At the beginning of 1997, 51-year-old Marion Ross of Kilmarnock, Scotland was found murdered in her home, with suspicion quickly falling on David Asbury, a handyman who had previously carried out some work on the house. A number of fingerprints were recovered throughout the investigation, including one belonging to Asbury on a gift tag in the victim’s home. Further incriminating Asbury was a tin containing nearly £2,000 found in his house, which incidentally had the victim’s fingerprints on. But by far the most controversial piece of evidence in this case was another fingerprint recovered from the crime scene which did not belong to neither the victim nor the suspect. A thumbprint was recovered from a doorframe at the murder scene and, according to the experts of the Scottish Criminal Record Office (SCRO), that thumbprint belonged to police constable Shirley McKie. 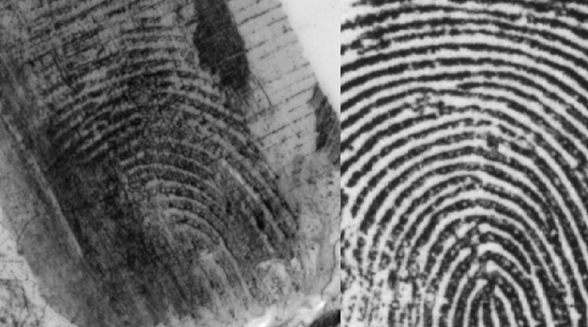 One might think the fingerprint of a police officer at a crime scene is nothing of great note, though perhaps some slightly sloppy police work, however that was not the case. Because in this instance, Shirley McKie adamantly denied that she had ever set foot in the victim’s house. So how did her fingerprint materialise at this crime scene? Well, it didn’t. McKie was telling the truth. 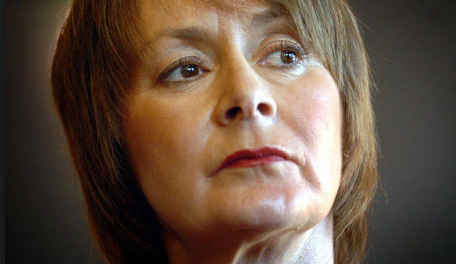 Unfortunately for McKie, her claims fell on deaf ears and she was subsequently suspended, fired and then arrested by Strathclyde Police in 1998 and charged with perjury (lying under oath), even though not one of the dozens of police staff involved could recall seeing her at the crime scene. A gruelling trial ensued, dragging both McKie’s reputation and life through the mud, along with the reliability of fingerprint evidence. Four fingerprint experts from SCRO concurred that the fingerprint belonged to McKie, the same experts who had identified the fingerprint found in Asbury’s home as belonging to the victim. The fingerprint evidence in this case became something of a double-edged sword. If the latent print comparison conducted by the SCRO was accurate, Asbury could be reasonably named as the perpetrator but Shirley McKie would surely be lying about visiting the crime scene. Conversely, if McKie was truthful in her statement, then the fingerprint evidence was flawed and the evidence against the suspect useless. With the fingerprint identification being the only significant evidence incriminating Asbury, it naturally became a vital aspect of the case. At this point in time fingerprint evidence was perhaps viewed as an infallible gold standard in forensic science, and the jury agreed that the latent print evidence presented by the SCRO was accurate, thus Asbury was convicted and McKie assumed just as guilty. Thankfully the investigation did not end there. Two fingerprint experts from the U.S. were called upon to offer their expertise, and both declared that the mysterious fingerprint found in the victim’s home did not belong to McKie. The SCRO experts had misidentified the fingerprints, although they stubbornly refused to admit to this. Furthermore, a member of the Scottish Parliament somewhat unusually invited fingerprint experts from around the world to examine the prints. 171 experts from numerous countries all reached the same conclusion – that the two latent prints did not match. The fingerprint evidence was ultimately rejected and McKie was unanimously cleared of all charges. Perhaps too little too late for a woman who had lost her reputation and career. With the fingerprint evidence rejected and McKie’s name cleared, Asbury’s conviction was also overturned, with there being nothing more than mere circumstantial evidence linking him to the crime. So through this misinterpretation of fingerprint evidence, not only was Shirley McKie’s career ruined and the freedom of a potentially innocent man put on the line, but a murder investigation was left unsolved with little likelihood of ever finding the real killer of Marion Ross. Over the years following this trial, a number of inquiries were conducted examining why this incident was allowed to occur in the first place. Through the public inquiry it was ultimately concluded that McKie had simply been the victim of human error and nothing more, though many argued at the time that there had been something of a conspiracy and cover-up. The inquiry called for competency training of analysts and for independent reviews to be carried out of any fingerprint evidence that is disputed, along with a prompt change in the way in which fingerprint comparisons were made in the first place. Most importantly, it was recommended that fingerprint evidence should be viewed as opinion evidence only as oppose to the product of a scientific technique that can produce absolute answers, and that experts should not make claims with 100% certainty. This problem has been once again highlighted in the recent FBI scandal, in which hair analysis experts overstated the evidence, implying the analysis was far more reliable than it actually was. 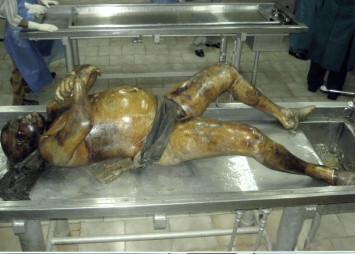 Members of the jury are unlikely to have any significant knowledge of forensic techniques utilised by experts, thus are hardly in a position to determine the reliability of the methods used. It is up to the expert to highlight just how dependable the evidence really is. Although the Shirley McKie case offered a slight silver lining in highlighting the fallibility of forensic evidence, this is evidently a lesson that is yet to be taken onboard. McKie, I. A. J. ‘There’s name ever fear’d that the truth should be heard but they whom the truth would indite’ (Presentation given by Iain McKie to the Forensic Science Conference 2003. Sci Justice. 43 (2003), pp. 161-165.